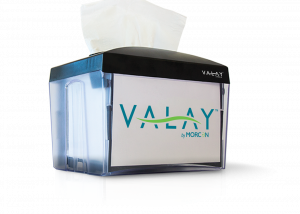 At Morcon, we’re proud to offer cost-effective napkin dispensers that are durable, versatile, and easy to use. Our tabletop napkin dispenser systems are designed to reduce waste and help to minimize cross-contamination. They are convenient and compatible with a variety of dispenser napkins. If you’re shopping for an affordable tall fold napkin dispenser designed to last, look no further! We’ve got you covered. Browse our options below. Need help determining which tabletop napkin dispenser is best for you? Curious about pricing, or ready to purchase? Contact us today! Fill out our online contact form or give us a call 518-677-8511 and we’ll be happy to assist you.